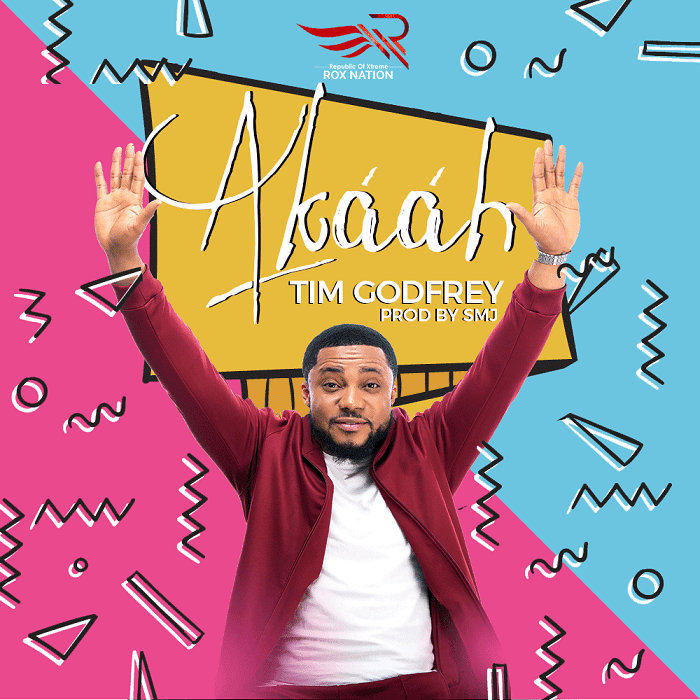 Tim Godfrey comes out with another song to put your praise on and take you to another level helping you reflect the goodness of God. Yes! The multi-award winning singer and chairman Rox Nation “Tim Godfrey” returned in grand style in a post Fearless Worship album release with an electrifying praise sound “Akaah”. Akaah produced by SMJ for Rox Nation is one of many fresh, powerful and anointed sounds to be released in the next couple of months by the amiable singer.